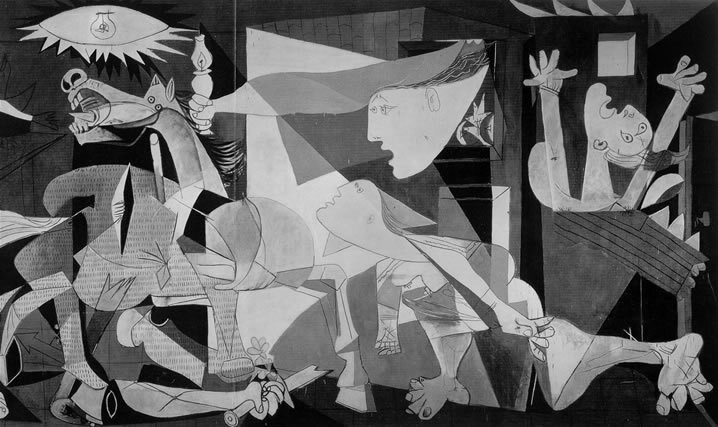 Which of these art quotes speak truthfully to you and which do you disagree with? Just vote for your favorite and why you disagree with any. Truth or fiction? It’s all subjective. I agree with Da Vinci who illustrates the difference between poetry and art so succinctly. We all know that Art is not truth. Art is a lie that makes us realize truth, at least the truth that is given us to understand. The artist must know the manner whereby to convince others of the truthfulness of his lies. ~Pablo Picasso. I also agree with Degas too. I have seen a lot of very delightful art made by untrained children and sometimes breaking the rules can free your art. 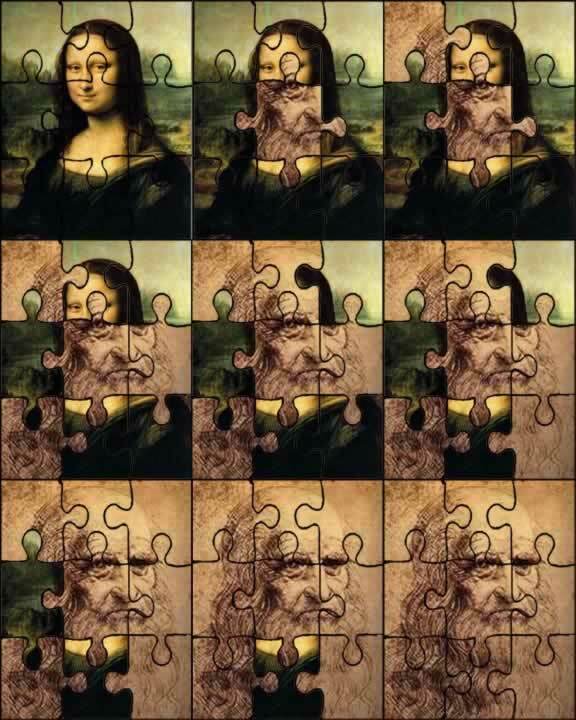 Art pops up in the most unexpected places (see my post about Michaelangelo’s work found behind a sofa…). 271 pieces of Pablo Picasso‘s work have now turned up in a garage on the French Rivera. They have lain there in a cardboard box for 40 years. 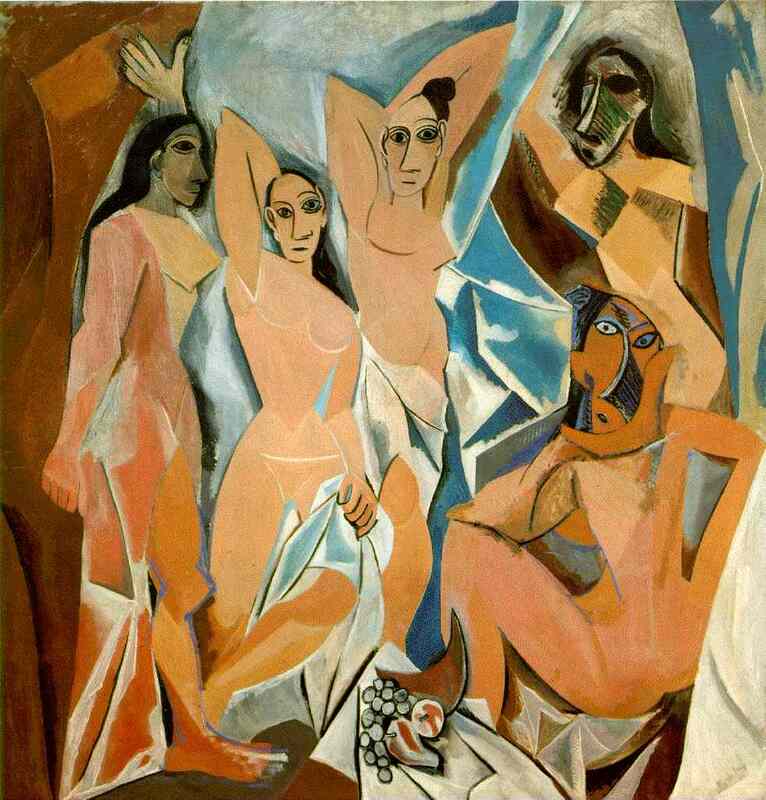 Retired electrician 71-year-old Pierre Le Guennec sought to have them authenticated by the Picasso administration. 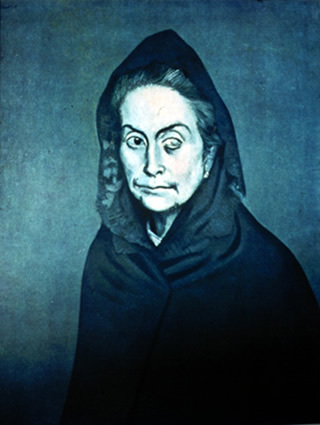 The artist’s son Claude Picasso and 5 other heirs say that the works are stolen and have slapped a lawsuit upon Le Guennec. The previously unseen work includes drawings, lithographs, cubist collages, a watercolour and notebooks. They are estimated to be worth between 60 -80 million dollars according to different sources. 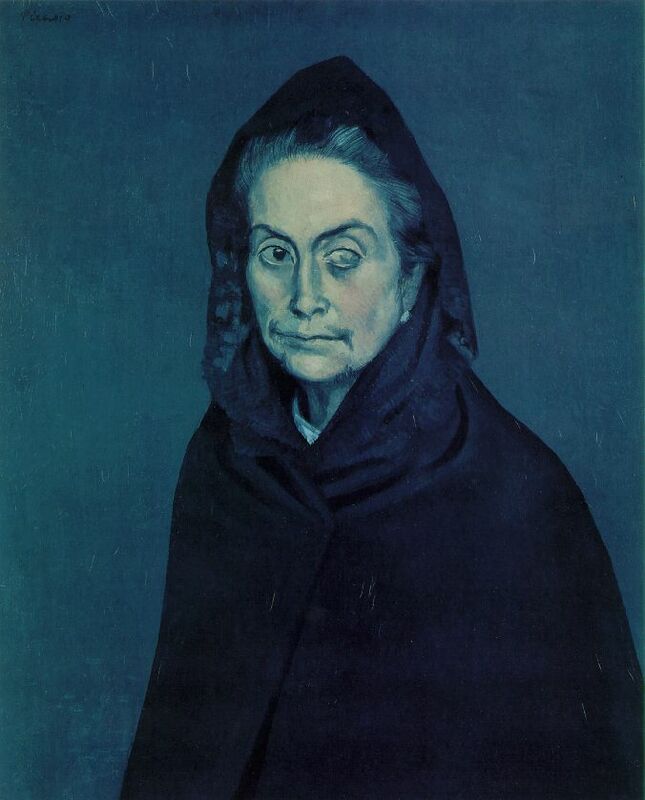 Le Guennec included photographs of 27 of the works in an email to the Picasso administration. Christine Pinault, Claude Picasso’s assistant and an employee of the Picasso Administration and the family have acknowledge authenticity but question how Le Guennec came into possession of the works. 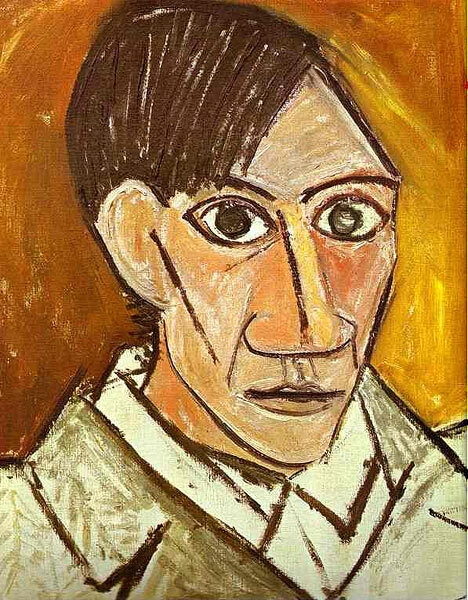 Le Guennec says that he received the works from Picasso’s wife in return for alarm systems he installed. 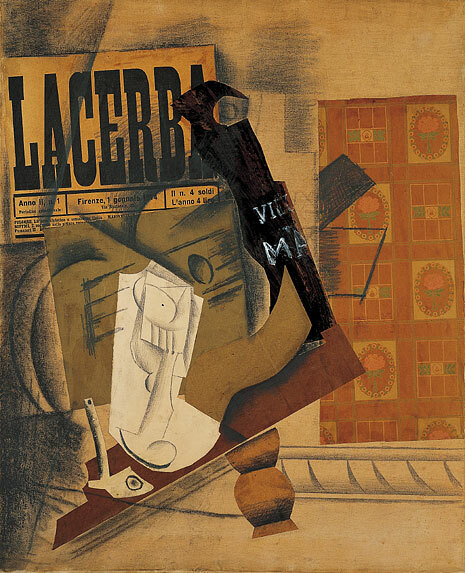 The family say that whilst Picasso did give gifts – he usually dedicated them. Meanwhile, the works were seized by France’s Central Office for the Fight Against Traffic in Cultural Goods October 5 and are now holding them in a vault at its Nanterre office, northwest of Paris. The couple have said theat they don’t want to sell them – just have them authenticated and clear the matter up for their children. I wonder what the outcome shall be of this interesting case? youtube video from itnnews thanks! 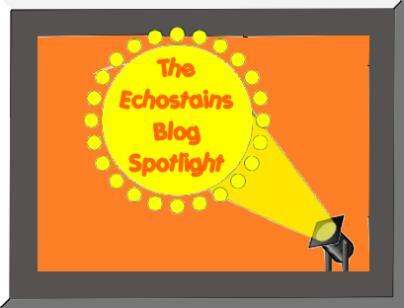 Don’t forget the latest poetry challenge over on Bookstains! (this remark is almost Dali like :-D). 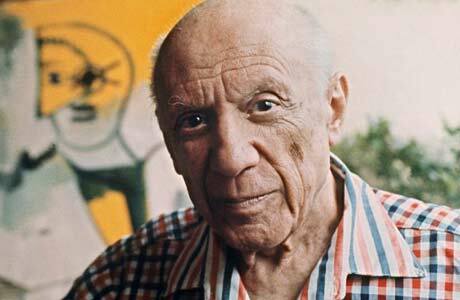 To commemorate Picasso’s birthday there is another Poetry Challenge over on Bookstains! 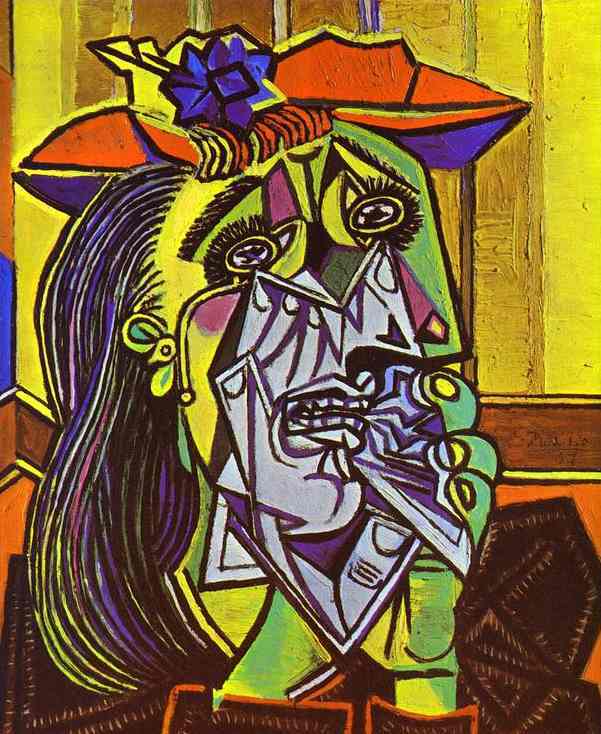 This time the inspiration comes from Picasso’s Weeping Woman. Please click the woman for details of how to join in! Quotes from this website – with thanks! Images from here here and here and here and here and here with thanks! There are lots of wonderful art quotes around. 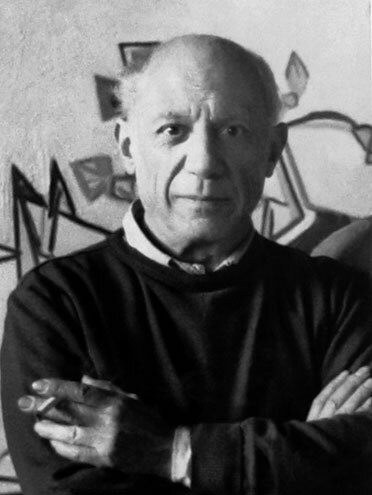 Some artists are more eloquent and verbose or wittier than others – Picasso, for example could fill a book with his quotes (but more on this artist coming soon….). Without letting the art work influence you, I would like you to pick your favorite ‘truth’ from these 6 quotes. Although all true, the one that I like the most has to be Camille Pissarro as this shows the artist’s eye to see beauty in everyday things and elevates them from the mundane into the profound. ﻿But, then again – who could disagree with Chagall‘s reasoning about art picking up where nature ends – like it’s a natural progression? 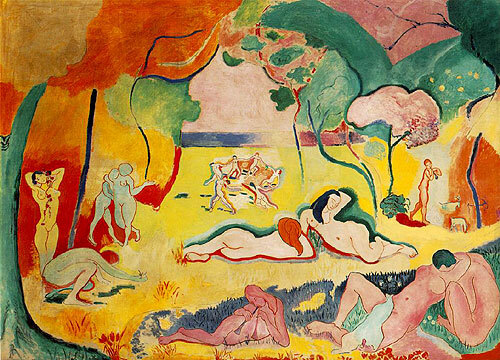 I also like the idea of Matisse painting the ‘difference’ between things rather than the object. It is this difference which makes great art. PS Another has been added today! Quotes from Here and Here.